Were you one of the lucky ones who caught a glimpse of Elle Macpherson recently? She was in SoHo getting ready for the international launch of her wellness business – and it’s starting right by us. She has paired up with Andrea Horwood to bring WelleCo to SoHo and around the US. The SoHo store is supposed to open on September 21, and you just might get a glimpse of Elle if you’re around then. Here’s a fun activity for hot and bored New Yorkers. 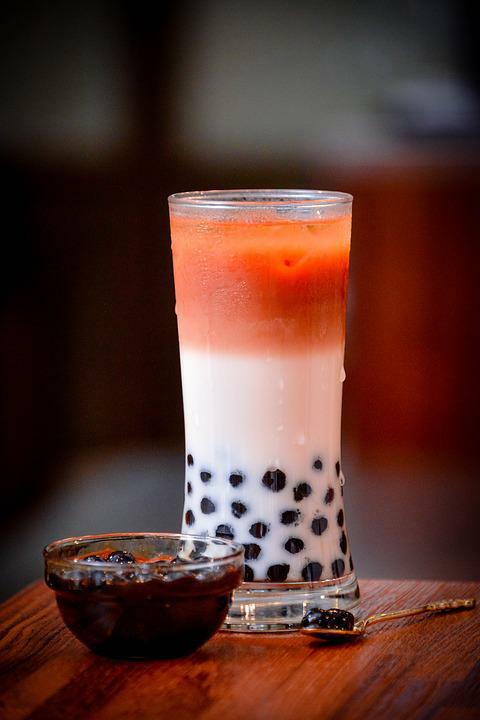 Lab B is having a bubble tea-themed exhibit that will teach you about the trendy tapioca drink and then let you make your own. For $19, you’ll get a tour of the bubble tea laboratory, enjoy the bubble tea cup ball pit and then make your own tea. The event will take place from August 17-19 at 107 Grand Street in SoHo. The exhibit is being done by a collective of Taiwanese artists, writers and designers. It should be a bubbly, fun experience! They focus on social media content and strategy and they also have an adult party games brand called What Do You Meme? They also have a tequila brand called Jaja tequila. Check out their gorgeous digs and get to know this neighbor!